A fundamental function of the human body is to maintain equilibrium. We are constantly balancing blood flow, neural tone, hormone levels and many, many other physiological processes. Our ability to regulate is a strong determinant of our health. It is a measure of our metabolic resilience. When our internal resilience falters we become ill. Professor Marc Cohen has been closely studying how we can improve our adaptive function. His term Extreme Wellness encompasses clinical practices that we can use to strengthen our regulatory processes. This fascinating discussion will give your some practical ideas and strategies that you can use with your patients in a wide range of conditions, and also in your patients who are healthy and would like to stay that way. 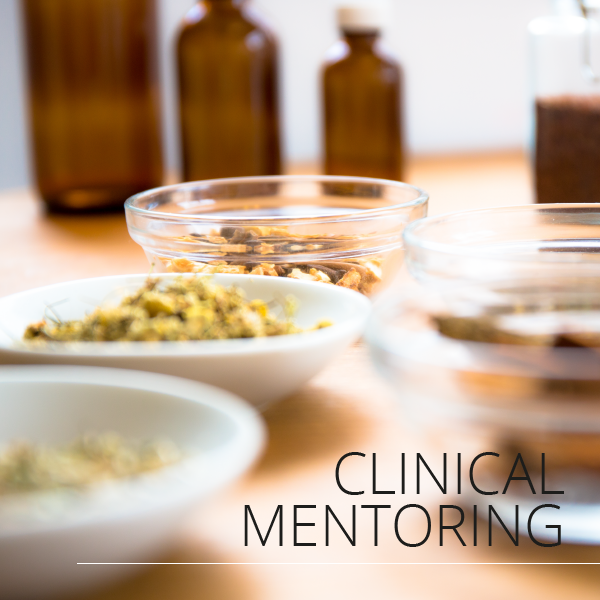 Clinical mentoring gives you the chance to ask the mentor any questions you have, including case questions, and have them answered by the best in the business. Professor Marc Cohen MBBS (Hons), PhD (TCM), BMed Sci (Hons) is one of Australia’s pioneers of integrative and holistic medicine and has made significant impacts on education, research, clinical practice and policy. 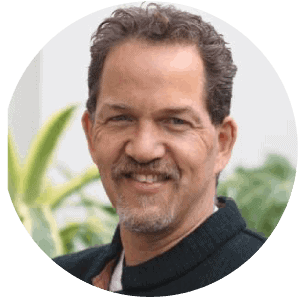 He is a registered medical practitioner with degrees in western medicine, physiology and psychological medicine along with PhDs in Chinese medicine and biomedical engineering. In 2002 he became Australia’s first Professor of Complementary Medicine and Head of the Department of Complementary Medicine at RMIT University, which was by far the largest such department in the country with around 100 staff and 1000 students. He currently leads wellness research within the School of Health and Biomedical Sciences at RMIT University and serves as Program Leader for postgraduate wellness programs along with teaching undergraduate courses on Medical Diagnosis and Medical Examination. As a medical practitioner and researcher Prof Cohen has pioneered the introduction of complementary, holistic and integrative medicine into mainstream settings. He has been involved in two landmark surveys of Australian General Practitioners and their attitudes towards, and use of, complementary medicines, which were instrumental in the development of the AMA policy on complementary medicine and the establishment of the RACGP-AIMA Joint Working Party on Integrative Medicine. Prof Cohen has published more than 80 peer–reviewed articles, authored more than 20 book chapters and edited 8 books on holistic health as well as co-authoring the landmark text; “Herbs and Natural Supplements an Evidenced Based Guide”, with the first two editions being short-listed for an Australian Publishing Award in the scholarly reference section. Prof Cohen is currently involved in research into various aspects of holistic health including the use of organic foods in reducing pesticide exposure, the use of yoga and meditation for insomnia and stress, and the use of various therapies and lifestyle interventions for detoxification from environmental chemicals. Progress in natural medicine is increasing fast. You will get the very latest information and practical direction in assisting the large number of patients seeking natural health care.